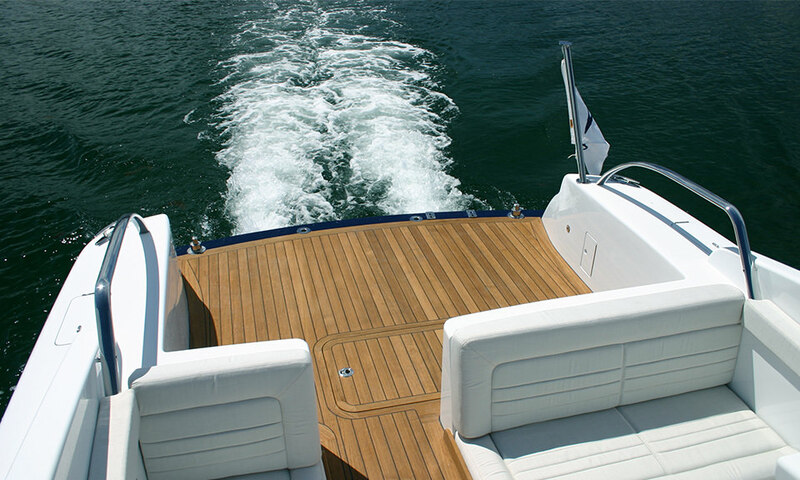 One of two 12m Vikal Tenders delivered to a 120m new superyacht build. 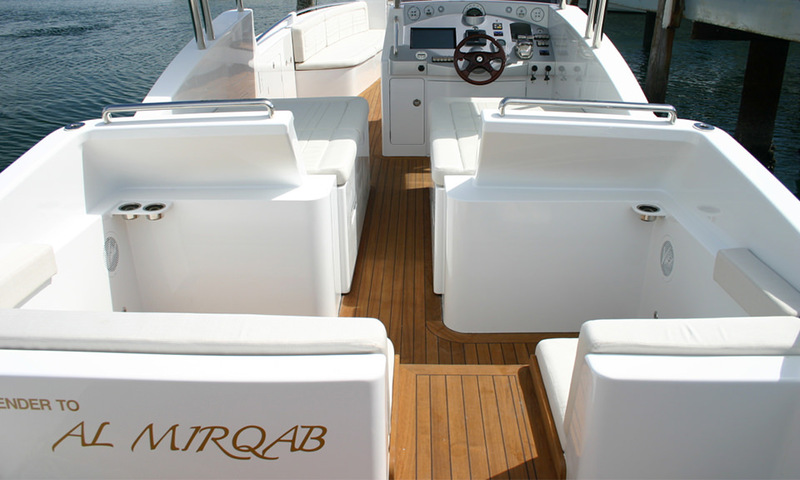 The other was a 12m Limo but the focus for this Tender was to achieve a large seating capacity with space and comfort to spare. 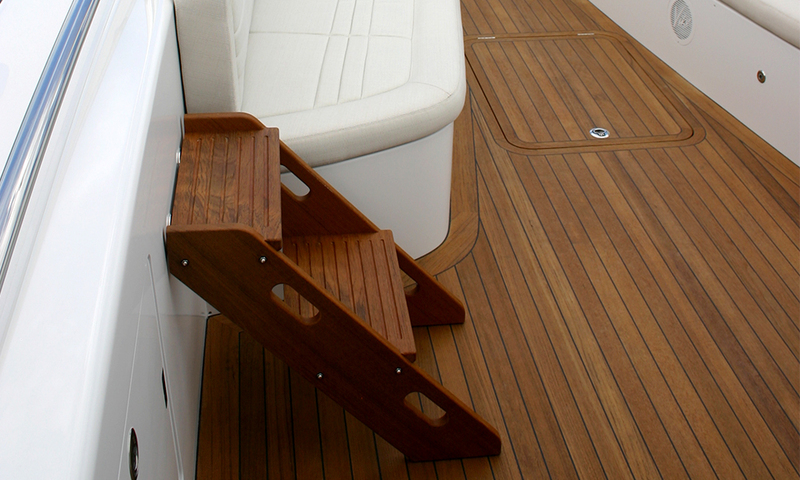 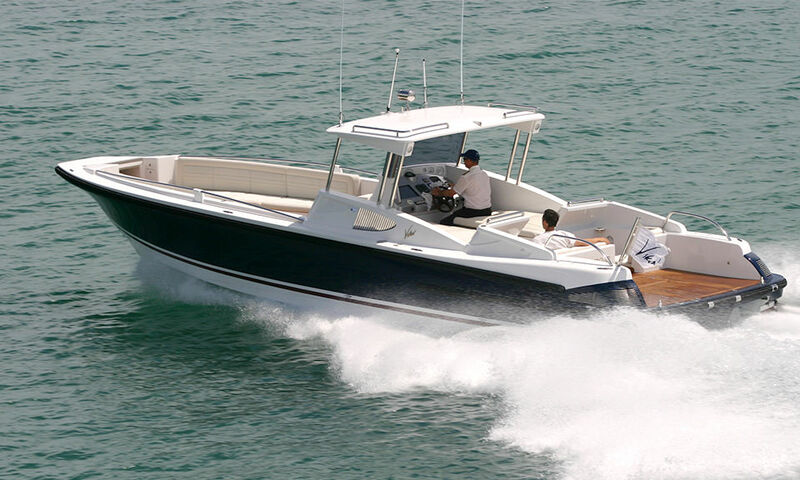 This open Tender is capable of carrying 18 passengers and three crew at 42 knots. 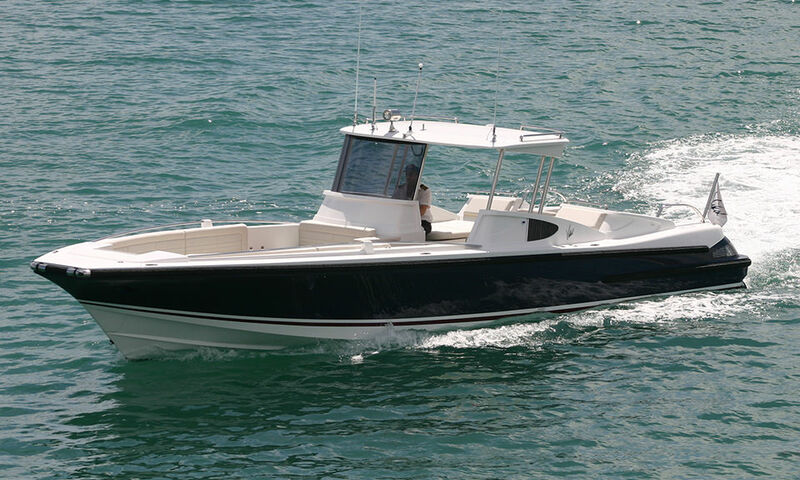 Fitted with twin HJ 292 Hamilton Water Jets and two 430HP Volvo D6 Diesels, this Tender accelerates quickly with brisk performance. 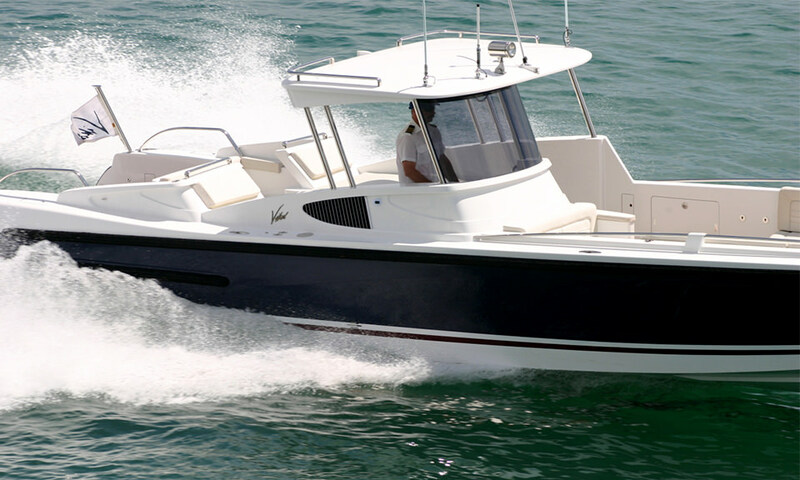 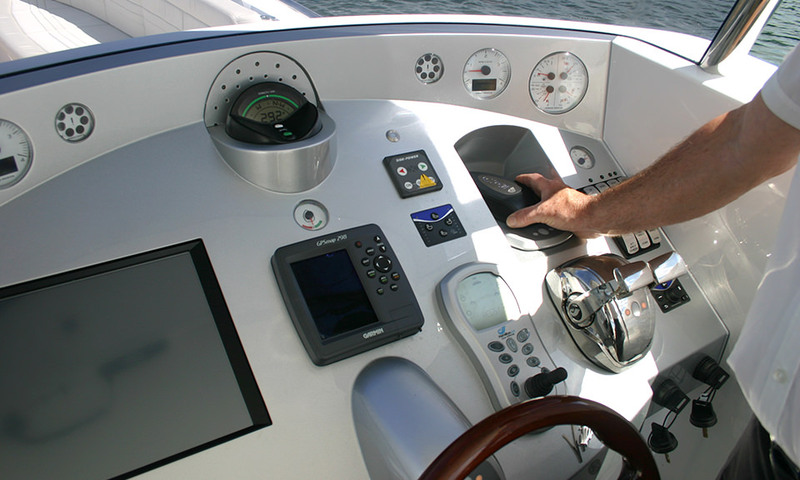 With a hydraulic bi-fold bow door, a retractable hydraulic dive ladder, a hard screen around the helm and a fixed hardtop, this Tender has many of the features exclusively available to Vikal customers.